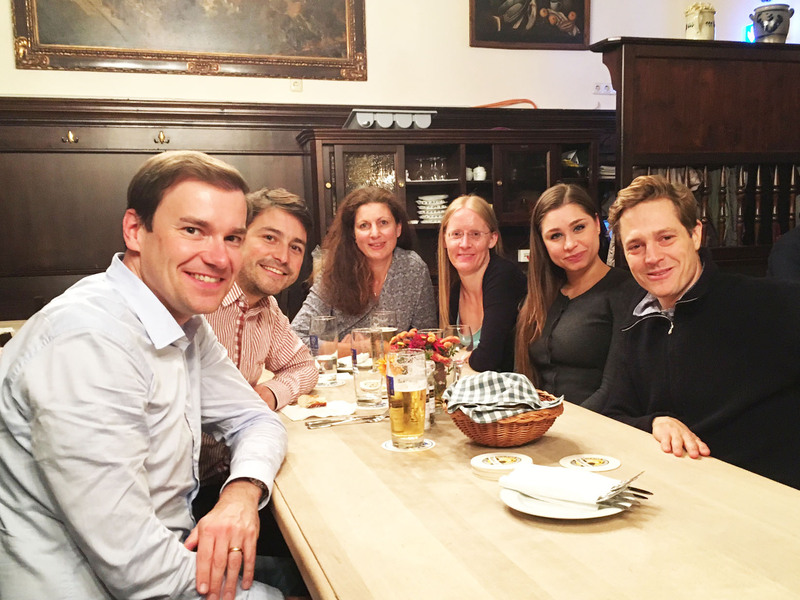 The HECTOR School Alumni Stammtische are the perfect occassion, to extend and cultivate the HECTOR School network. For alumni & students only! Hannovermesse: Meet us at the KIT booth B16, Hall 2 and join for a free coffee or drink. Write to us if you are interested in getting a free ticket. For details on the event time and location register here! 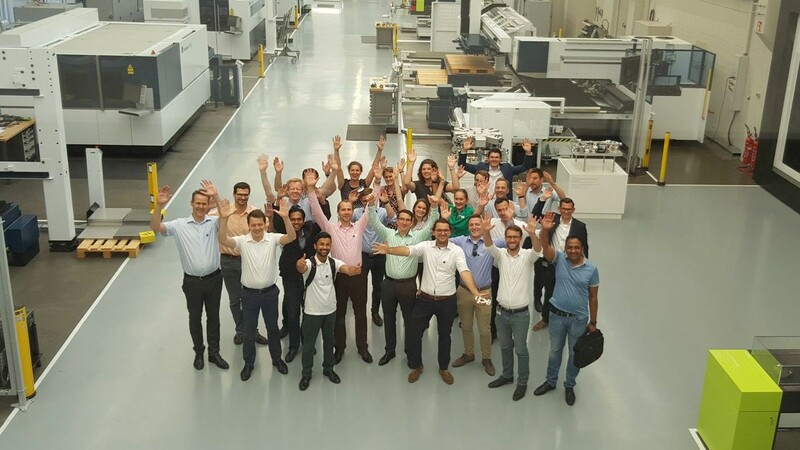 Company Visit at ABB Ladenburg: More information. On this day we visited the famous German Christmas market in Stuttgart, drank Glühwein and enjoyed the German Christmas spirit together. Thanks for all who have participated. Thanks for all who have participated. It was a great evening. Thanks for all who have participated. It was a great evening. Find some impressions on our Facebook page. ** If there are less then five registration, we will cancel the event a few days upfront. * ordered until 8 p.m.